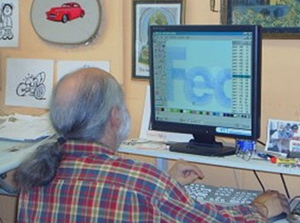 We proudly offer quality “in-house” digitizing at our embroidery shop. You will work directly with our professional Vancouver embroidery digitizer to create your personal embroidered image. It’s easy. Step 1: Send us your artwork. It doesn’t have to be perfect, that’s our job. We can create your logo from an idea scribbled on a napkin. Step 2: Our professional digitizer will contact you to discuss the particulars of your logo. This is where the details are and you get to discuss it with the artist in person. Step 3: This is the exciting part. You get to see what you have been envisioning. We will provide you with a sew out of your design. Not all digitizers provide this. This is the time to work with our artist and take care of any changes that need to be made prior to production. Step 4: Order the garments that you have selected from our extensive selection or bring in your own. Step 5: Your order is completed. You now have the professional look that you have been looking forward to. 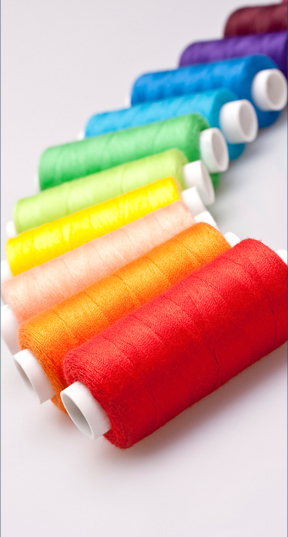 As a discount embroidery provider, we do offer shipping services if you are not local. We also have access to over 20,000 designs that have already been professionally digitized for embroidery. Although we don’t stock all the available designs we can get them in a matter of minutes at affordable prices. You can simply add your own text to these designs and they become your own personal logo. We also have discounted embroidery available.